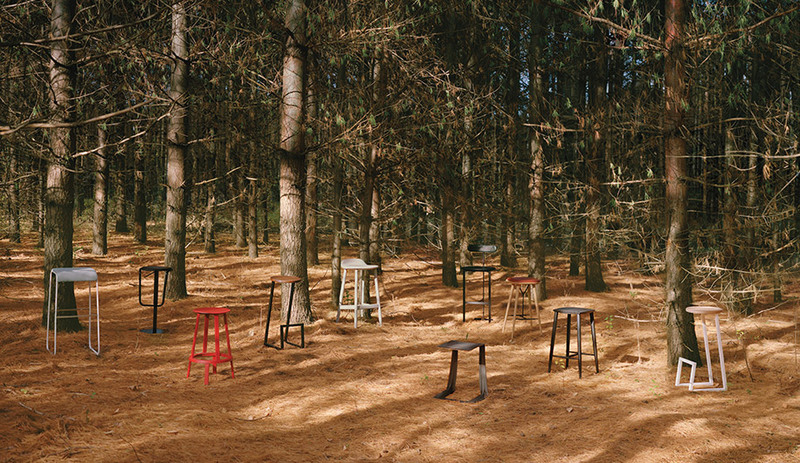 Out-of-the-ordinary stools that steal the scene. In Mexico, artist Pedro Reyes treats his home as though it were a living, evolving sculpture. 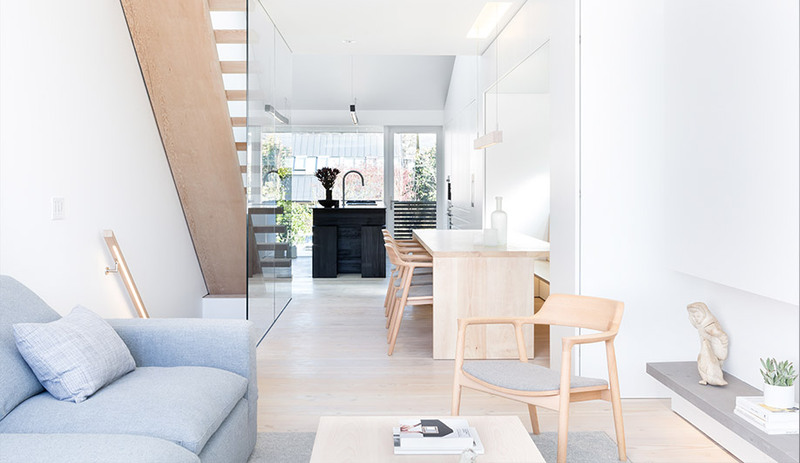 In Vancouver, architect Michael Green and interior designer Sahra Samnani's home embraces indoor/outdoor living. 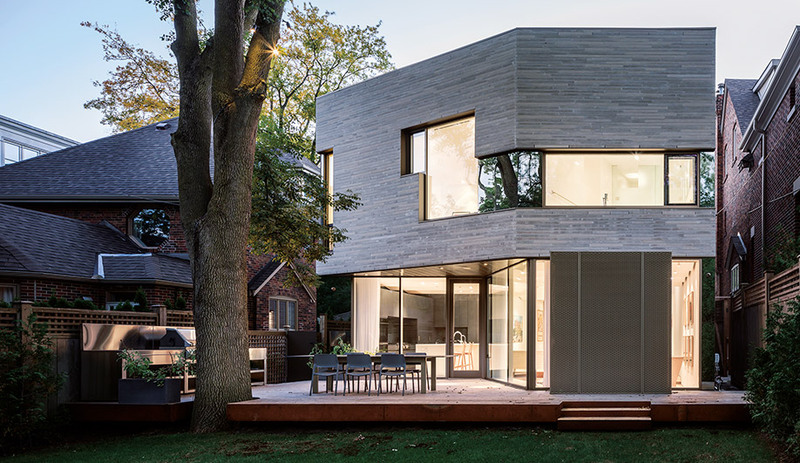 A towering ash tree set the pace for a Toronto home's design, by Kohn Shnier Architects. 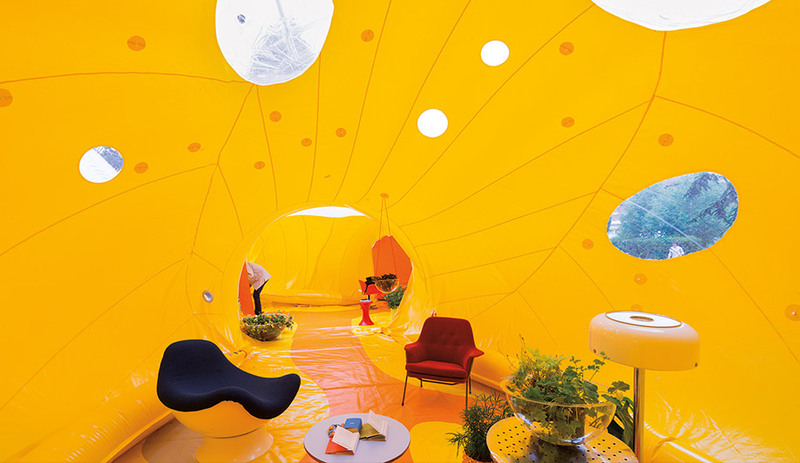 Inside a temporary and inflatable community event space by Spanish architects DOSIS. 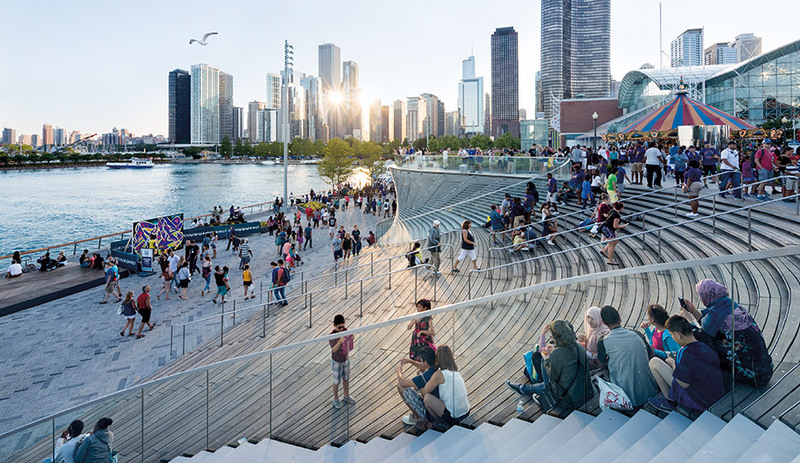 Chicago's newly reimagined Navy Pier, by James Corner Field Operations and nArchitects. 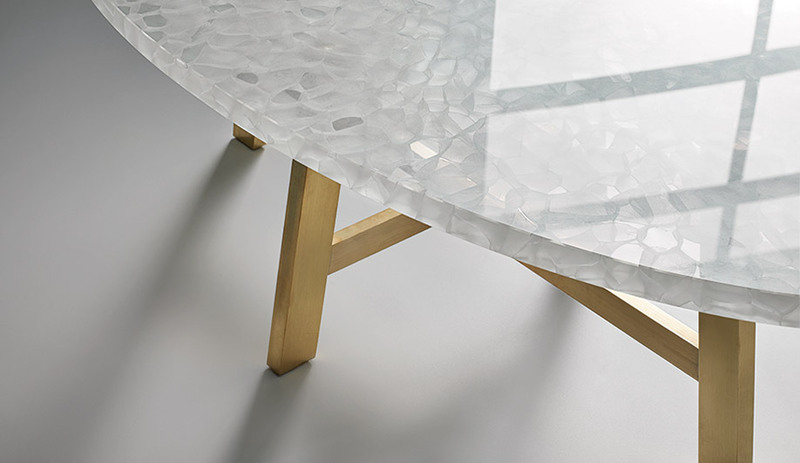 Architectural glass for a range of interior and exterior applications. 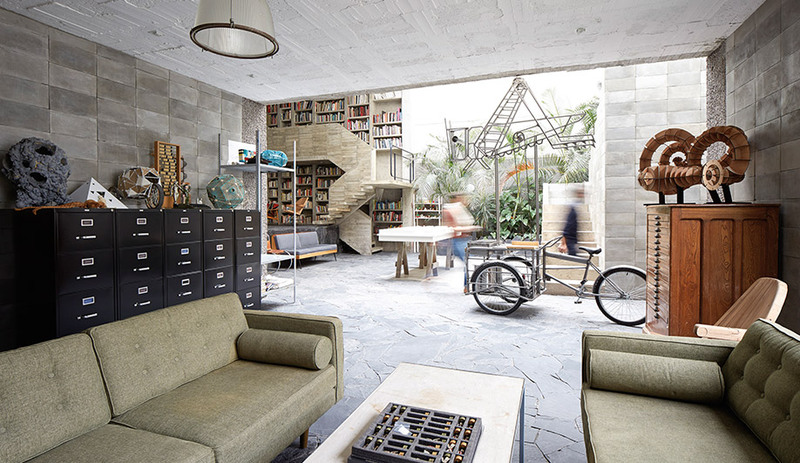 Casa Tiny, a single-room vacation home in Mexico. 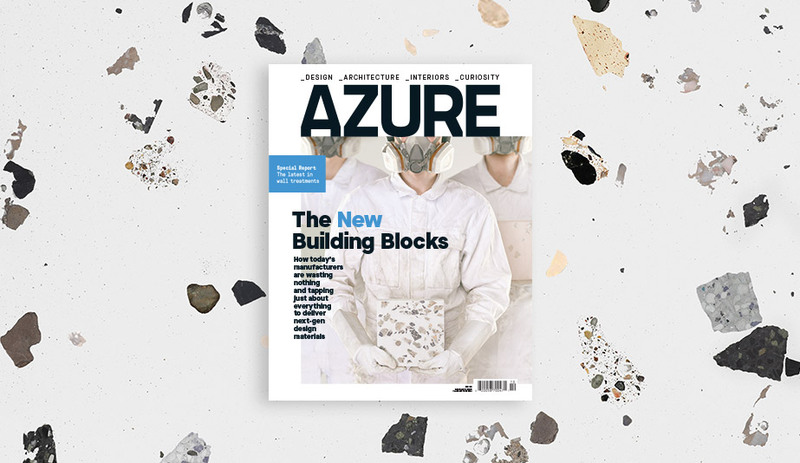 Our 11th annual houses issue shines a spotlight on five stunning spaces that reimagine how we live. 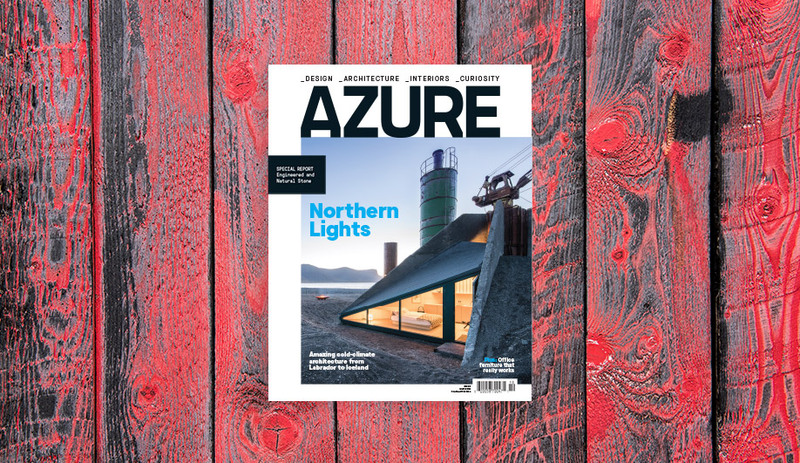 Plus, James Corner Field Operation’s revitalized Navy Pier in Chicago, the best product launches from London Design Week, and more. 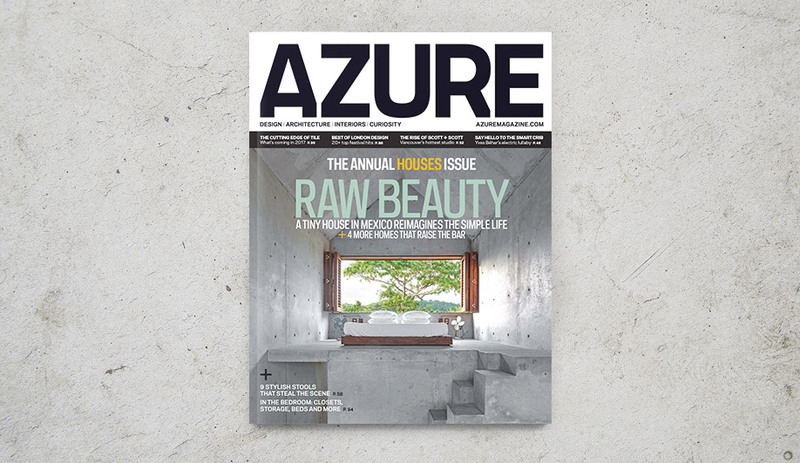 Azure’s January/February 2017 issue, now on newsstands, brings together five spectacular houses that embrace a new standard of living. 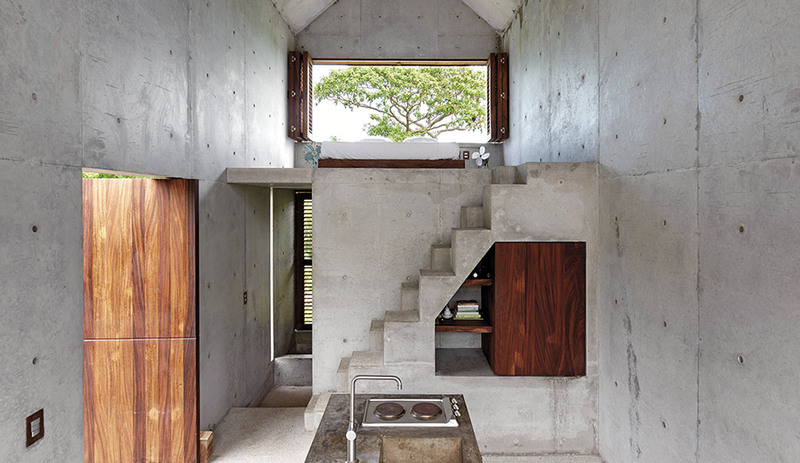 In Mexico, two distinct residences – one a pint-sized vacation shack, the other a continuously evolving family home – share concrete as their main building material; for a family’s weekend home just outside of Mumbai, Spasm built on top of the demolished predecessor to preserve the natural landscape; Vancouver architect Michael Green and interior designer Sahra Samnani’s own home, a mere 140 square metres, is a study in simplicity and indoor/outdoor engagement; and, in Toronto, Kohn Shnier Architects designs an understated home that belies its many well-considered details. As with houses, cultural destinations come in many shapes and sizes. In Chicago, James Corner Field Operations, along with Brooklyn’s nArchitects, transforms the historic and sprawling Navy Pier from a tacky but popular tourist hot spot into a stunningly simple esplanade, thanks to an exercise in erasure, while in Älmut, Sweden, Ikea opens its first museum, with three exhibition spaces by Form Us With Love that put an appropriately playful spin on the brand’s most iconic pieces. Plus: top product picks from London Design Week; art-like masterpieces from Cersaie, the world’s largest tile show; Yves Behar’s futuristic bassinet; and stylish stools that steal the scene. The January/February 2017 issue is now available in Canada, and hits U.S. newsstands on December 27. Get yours now: for single copies go to shop.azuremagazine.com; to subscribe, go to azuremagazine.com/getazure.